Ulelli Verbeke is an independent photographer and visual activist who has been working in the area of Human Rights for Lesbian, Gay, Bisexual and Transgender (LGBT) persons. She's a member of the Society Against Sexual Orientation Discrimination (SASOD) - Guyana's leading LGBT-rights organisation - since 2005. In 2009, she became a member of the board of trustees and 2014 served as co-chair until she resigned January 2017. Her work has been used to document SASOD events and activities between 2009 and 2016. She is a trained photographer, videographer and editor and works on various visual arts and media advocacy projects which capture stories of often stigmatized and marginalized groups and document their histories as communities and movements struggling to achieve full citizenship, equality and human rights for all people. Through photography, Ulelli has documented LGBT events hosted by a number of organisations over the years, including the first Caribbean transgender conference hosted by CariFLAGS and CVC in 2009, and ten years of SASOD events. In April 2013 she exhibited in the Guyana-Brazil Photographic Exhibition and Conference. This photo and video exhibition was held alongside the Guy-Braz Conference, conference and portrayed local and Indigenous people of the Amazon region. The event was held at the Umana Yana (Amerindian cultural space) in Georgetown, Guyana, and explored key themes such as Human Rights, Afro-centricity, Indigenous Issues, and Migration, among others. It aimed to enhance cooperation and knowledge and shared experiences of Guyana and Brazil. The Conference was themed 'De-colonizing our hearts and minds: towards human, cultural, social and economic development' this conference created and coordinated by Priscila Pascoal, a black lesbian feminist activist and Lecturer at the University of Guyana. 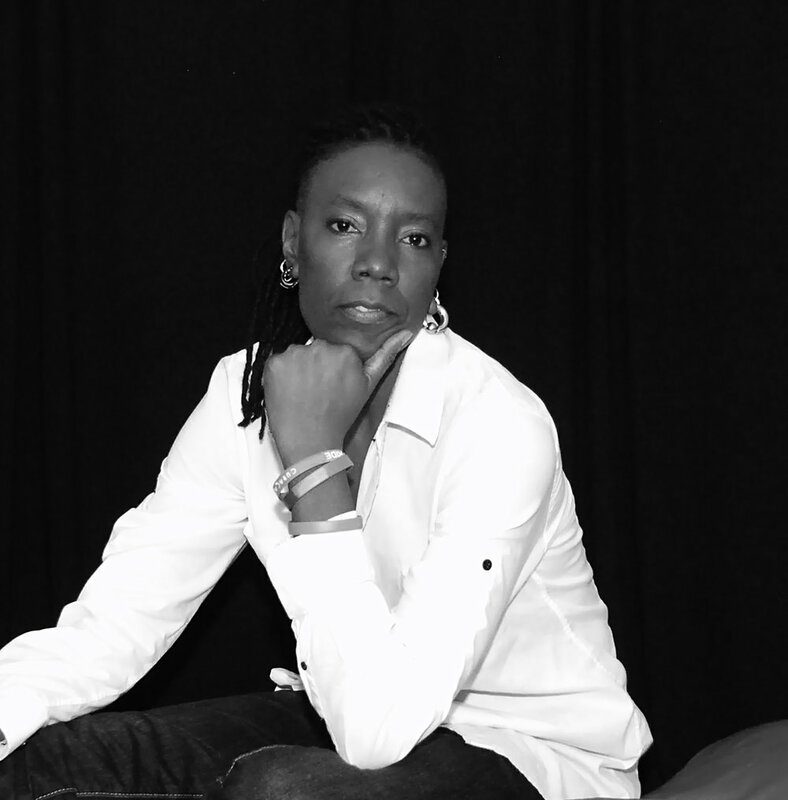 In June of that same year Ulelli was awarded a grant from the Astraea Lesbian Foundation for Justice’s Global Arts Fund for photo-documentation project on the migration of Guyanese and Caribbean LGBT people to North America, Capturing LGBT Migration from the Caribbean to North America. which was launch at the Canadian Lesbian and Gay Archive June 2014 for World Pride in collaboration with "Envisioning Global Lesbian, Gay, Bisexual and Transgender (LGBT) Human Rights," and "Canadian Lesbian and Gay Archive" under the team Imaging Home Migration Resistance Contradiction. She also ran and curated the Caribbean’s only LGBT film festival, through SASOD, for 3 years, and produced a series of short films on the festival. Painting the Spectrum 9: Interacts Series. In june 2013 she curated and exhibited SASOD At 10 in commemoration of SASOD's tenth anniversary, in 2014 she also curated and exhibited Stand Against Transphobia, this was hosted by Guyana Trans United (GTU) and the Society Against Sexual Orientation Discrimination (SASOD) in celebration of International Transgender Day of Visibility. Ulelli’s film work has been shown around the Caribbean and in North America. She is currently working on a photo series called 'Gender Expression - Out of the Box' which she started in 2015, and is in the planning stages for a number of documentaries. 'Gender Expression - Out of the Box' was exhibited at the Medulla Art Gallery for the PRIDE Arts FestivaArt Exhibit in Trinidad and Tobago in 2017 and was hosted by I Am ONE TnT and also at Pride Jamaica 2017 #PrideJA2017, this was hosted by Jamaica Forum for Lesbians, All- Sexuals and Gays (J-FLAG) . If you would like to learn more about or support “Gender Expression - Out of the Box” project please see the Go Fund Me support link here or above for more information.